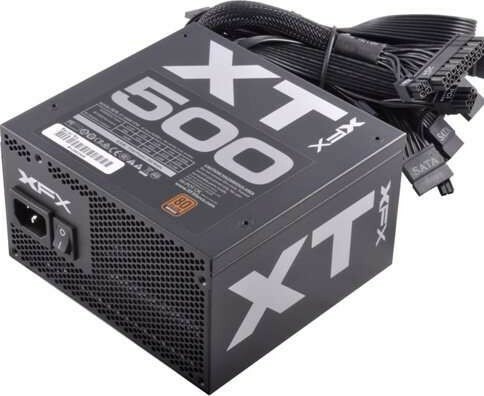 We offer express delivery to Riyadh, Jeddah, Medina, Dammam, Mecca, and other cities in Saudi Arabia for XFX 500W XT Series Full Wired 80+ Bronze ATX 500 Power Supply | P1-500B-XTFR. 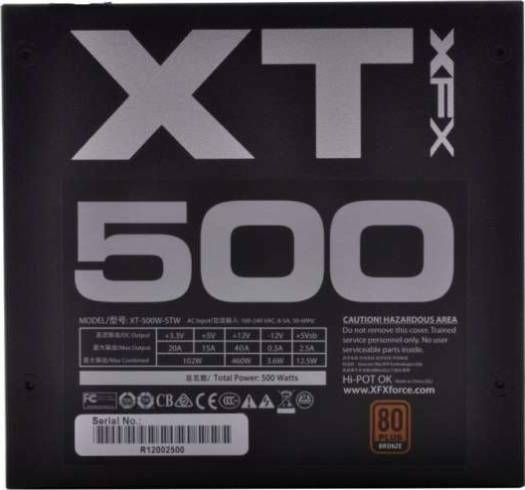 We offer the best price for XFX 500W XT Series Full Wired 80+ Bronze ATX 500 Power Supply | P1-500B-XTFR in Saudi Arabia. Buy now with the best price! I dint purchase this on Microless (though i wish i had). But at first glance it is a solid psu. It hasn't given me issues (though I've only had it for 2 weeks). How long it will last i dont know but i think it will last for another 2 years if im lucky. I do plan on upgrading it in a year or so, to something that doesnt stress me out so much.